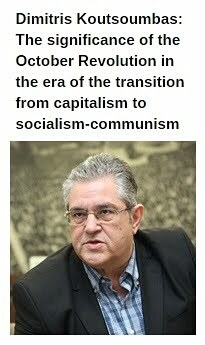 In Defense of Communism: Anticommunist hysteria in Poland: Police storms university conference on Marxism! 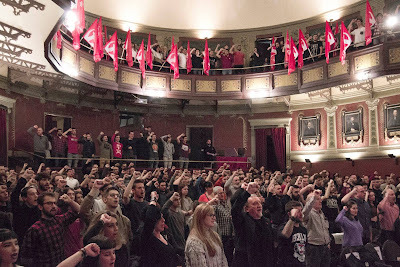 Anticommunist hysteria in Poland: Police storms university conference on Marxism! The Communist Party of Poland denounces political persecution launched by the Polish authorities expressed by the increasing attacks. The especially outrageous example happened on the 11th of May when police entered the conference about Marxism held in Szczecin University’s facilities in Pobierowo. The functionaries acting on demand of the prosecutor’s office were searching for evidence of “promoting totalitarian system”. This intrusion constituted a clear violation of the university’s autonomy and constitutional right for freedom of the scientific activity. Professor organizing the conference said that police intervention was “an attempt to intimidate the scientists and to entangle them into the political order that is entirely contradictory with values such as freedom of speech and scientific research”. He also stated that the basic citizen’s rights are endangered. This incident is an example of progressing violations of political and civic liberties. The persecution of political activists continues and intensifies. The trial against members of the “Brzask” editorial staff and members of the CPP, accused of “promoting totalitarian system”, continues for over two years. On 7th of May Facebook profiles of Brzask and CPP were blocked. One week earlier persecution was directed against the Władza Rad internet portal. On 30th of April police confiscated computer and data carriers of its web administrator. At the same time neo-nazis promoting hate and physical disposal with opponents enjoy support of the state. Police stood on their side on the 1st of May in Warsaw, using force against the antifascists blocking neo-nazi march with participants displaying SS symbols. 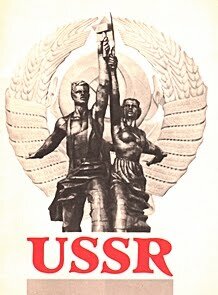 Communist Party of Poland calls for the establishment of the united front against the state persecution. 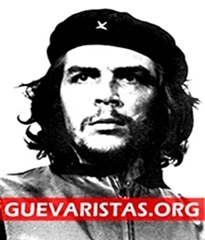 We express solidarity with persecuted for their political activity, including scientists who experience limitation of their scientific freedom by the state authorities. 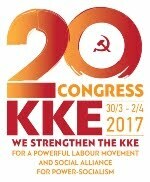 KKE: STRONGLY DENOUNCES ANTICOMMUNIST PERSECUTIONS IN POLAND. 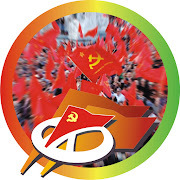 The Communist Party of Greece denounces the unacceptable persecution by the Polish authorities and the Polish government against a professor who organized a conference on Marxism at the University of Szczecin. the campus under a prosecutor's office order, searching for evidences, as they claimed, to substantiate the provocative accusation of "promoting totalitarianism." It is with the same accusations that the trial against members of the Communist Party of Poland and the editorial board of the Brzask magazine has been going on for two years, and similar prosecutions are being launched against other journalists and magazines. 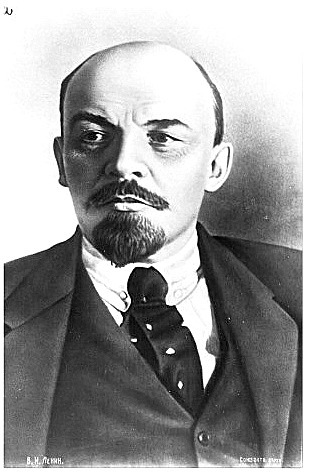 Although their anticommunism is supported by the EU and the bourgeois governments, it will not pass. Their persecutions, trials and spurius accusations must be condemned by the peoples. 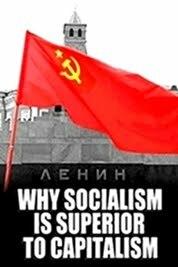 The truth spread by the Communists can not be distorted, Marx's insuperable work can not be touched by them or be counterfeited. 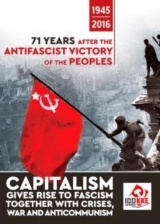 Hands off the Communists and the Communist Party of Poland.